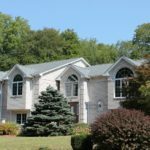 Enhance the roof design of your Cape Cod home with these designer roofing shingles! shingles, Ultra HD adds extra dimension to mimic the look of wood-shake shingles. As a Consumer Protection Excellence Award Winning MasterElite Contractor – we are proud to offer our customers a factory-registered 50 Year Non-Prorated roof warranty with every GAF Lifetime Roofing System. Standout from your neighbors with GAF Timberline Ultra HD’s proprietary color blends like Barkwood, Charcoal, Fox Hollow Gray, Hunter Green, Patriot Red, Pewter Gray, Shakewood, Slate, and Weathered Wood. Get inspired with GAF’s Virtual Home Remodeler to see which color and style roofing shingle you like best! GAF Glenwood: Triple layer, ultra-thick construction makes Glenwood shingles is the most realistic hand-split wood shake shingle. Like GAF Timberline Ultra HD, this luxurious, yet affordable, alternative to the natural wood shingles gives homeowners realistic shadow lines, depth, and style. It is engineered to withstand 130 mph winds and resist blue-green algae with GAF’s StainGuard Protection. 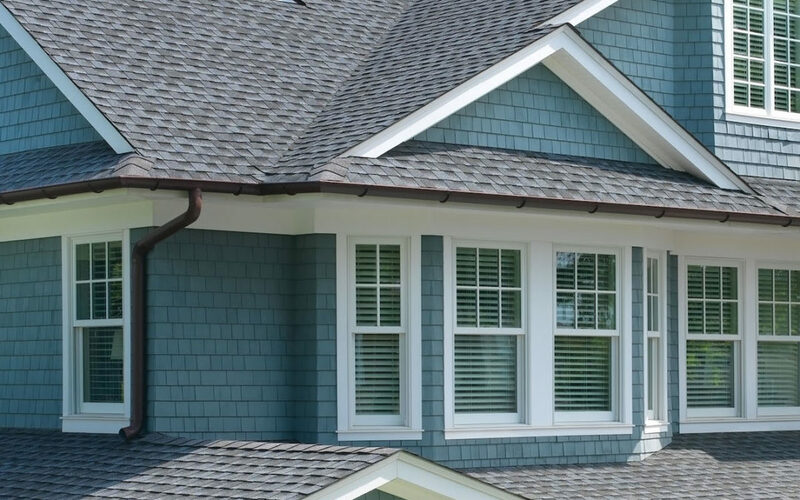 Glenwood shingles come in a beautiful collection of color blends such as Adobe Clay, Autumn Harvest, Chelsea Gray, Dusky Gray, Golden Prairie, and Weathered Wood. 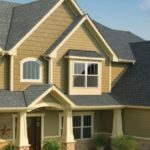 CertainTeed Presidential Shake: This designer shingle features two piece laminated fiberglass construction for a distinct, rustic wood shake replica. We are a CertainTeed ShingleMaster Contractor! When homeowners choose CertainTeed roof products we upgrade the standard wind rating from 110 mph to 130 mph by using the manufacturers starter course and ridge shingles. This designer shingle comes in colors such as Aged Bark, Autumn Blend, Charcoal Black, Country Gray, Platinum, and Shadow Gray. Homeowners can also explore CertainTeed products with their Colorview online interactive tool. When the time comes to replace your roof, trust your home to an award-winning roofing contractor, like Care Free Homes. We ask for absolutely no money until your project is complete and have financing options for qualified homeowners. We’re family owned and operated so you work directly with the company owners – no high pressure, commissioned salesmen! 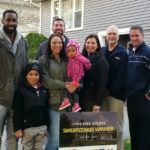 Schedule your FREE quote by calling (508) 997-1111 or text us your information and we’ll follow up with you! Get started and make your house a Care Free home!